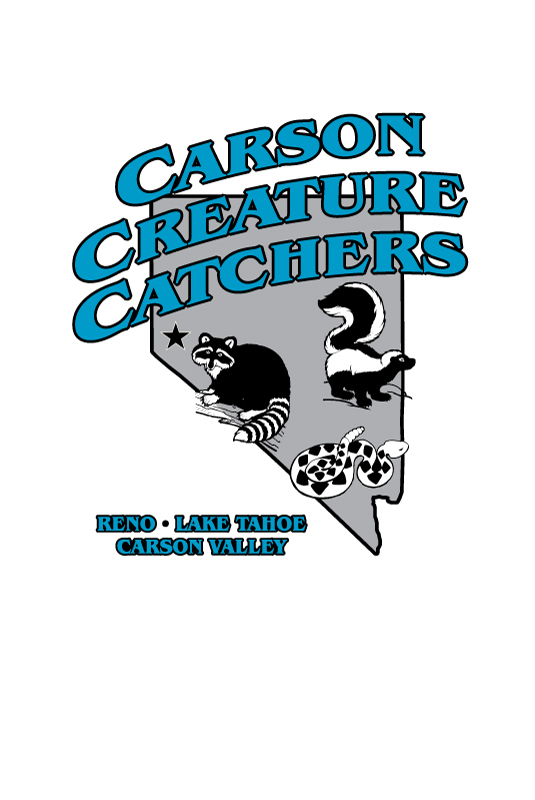 Carson Creature Catchers Nuisance Wildlife Control, Carson City NV. 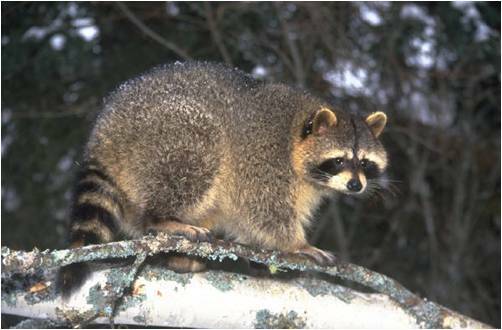 Do you have raccoons in your attic, skunks living under your deck or a rattlesnake in your backyard? Maybe you are unsure what the scratching sound is coming from under your house. Carson Creature Catchers will come to your home or business, inspect the property, determine what type of nuisance animal is causing you problems and take the necessary steps to provide the animal control service and/or animal removal needed to protect your family, home and property. We are dedicated to solving your nuisance wildlife problem. We can provide an animal control solution for almost any nuisance creature. We have over 21 years of experience solving human wildlife conflicts. 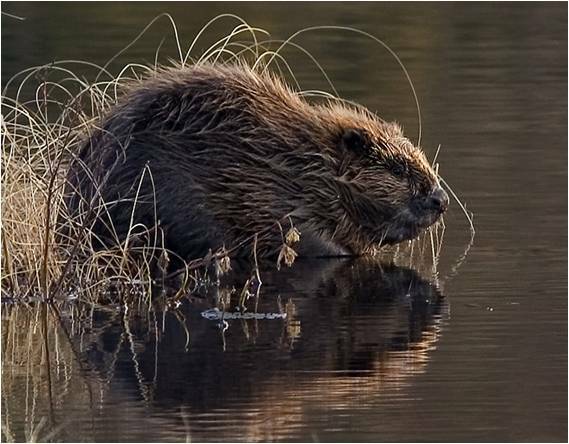 We handle a variety of wildlife including bats, raccoons, skunks, badgers, beavers, bobcats,birds, muskrats, squirrels, snakes and fox. We also do exclusionary work, decontamination and dead animal removal. If you have a nuisance wildlife issue, give us a call. We are confident you will be satisfied with our service.